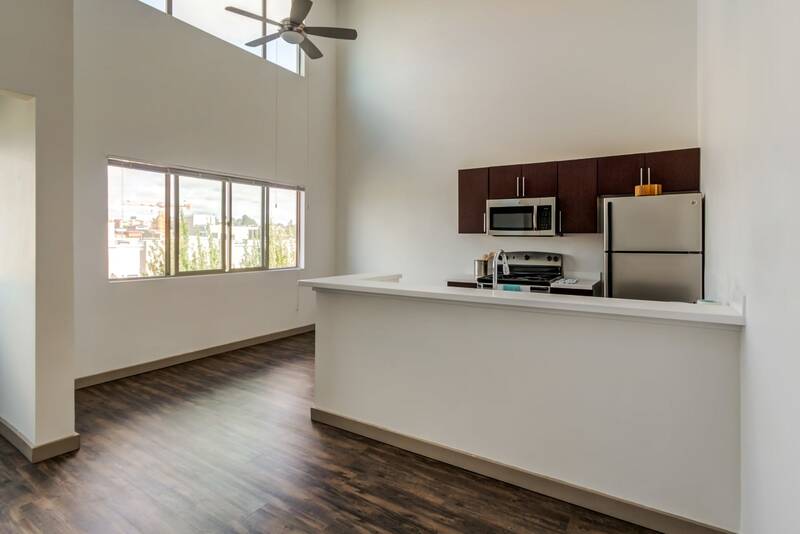 From the impeccable community courtyard to the bright and spacious interiors, experience the sights and scenery of Elan 41 Apartments. 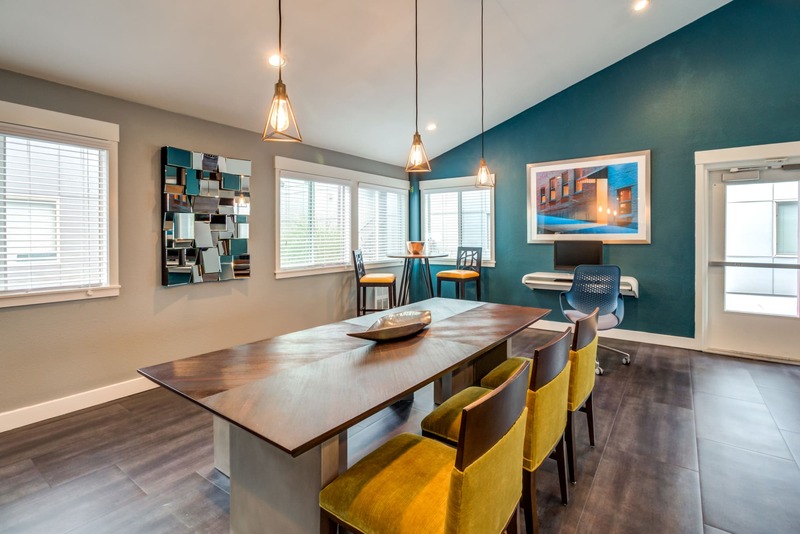 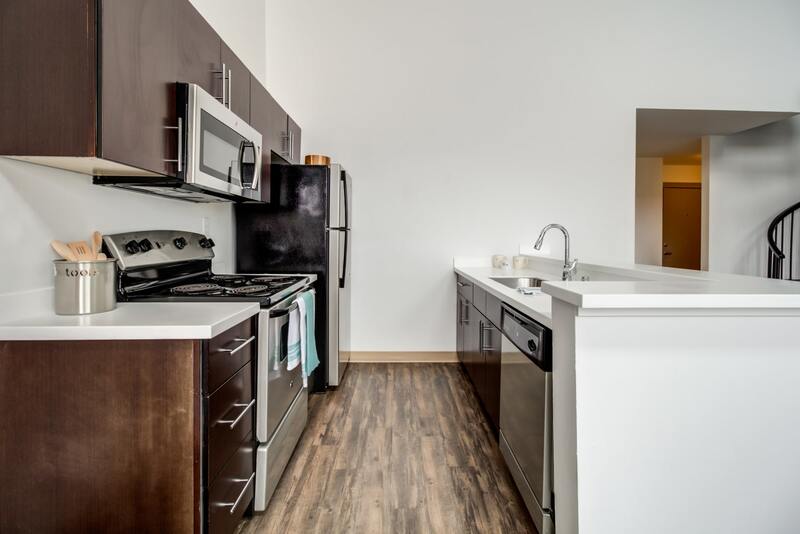 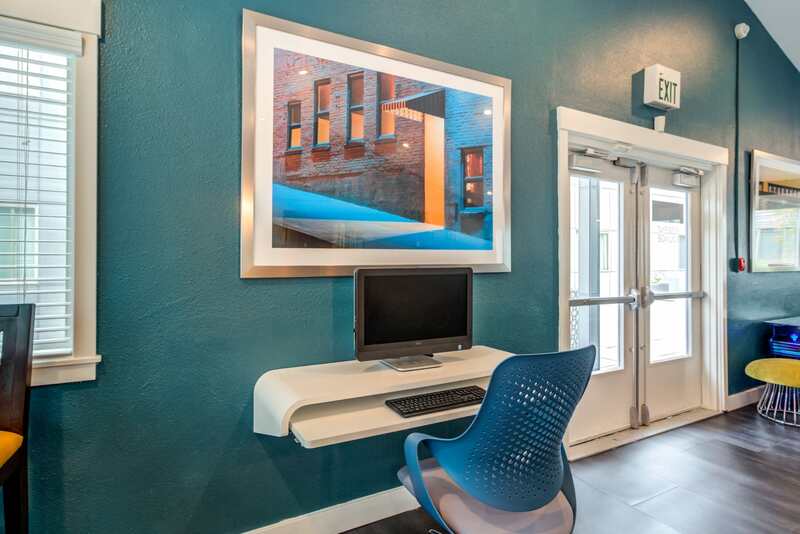 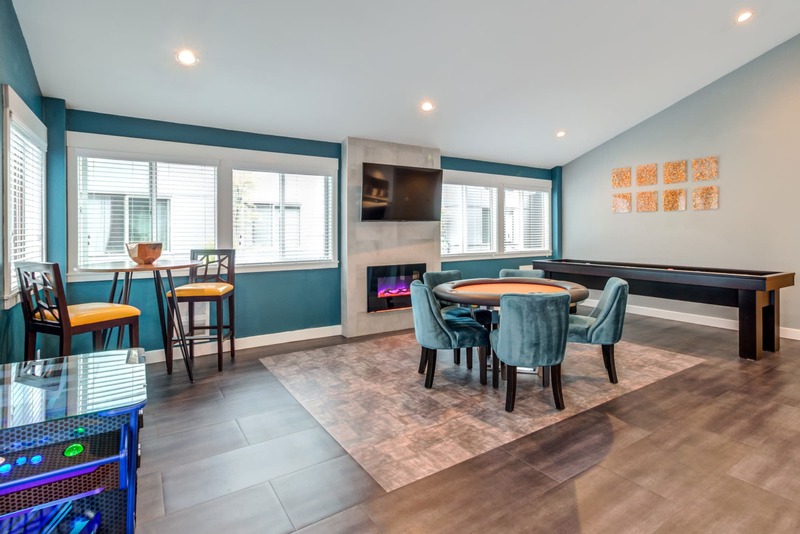 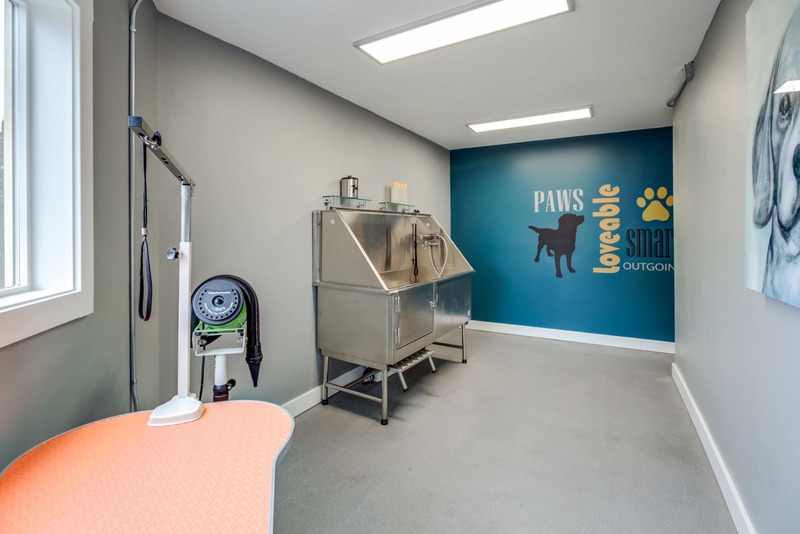 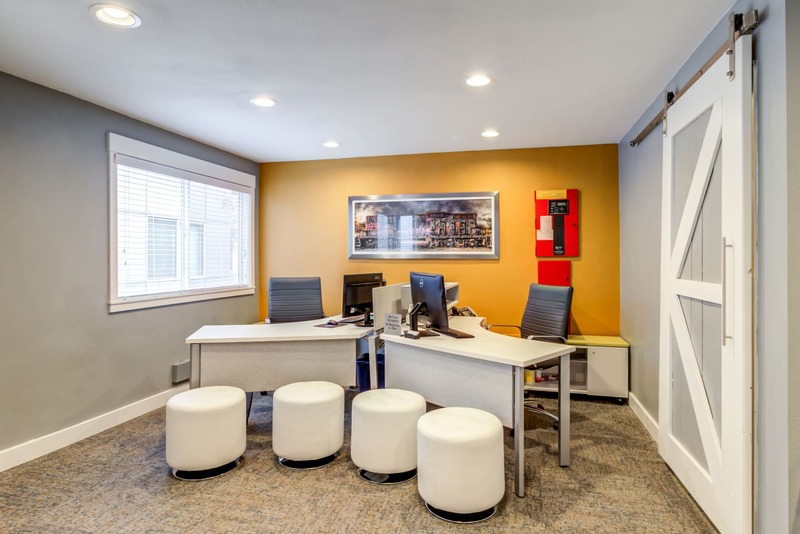 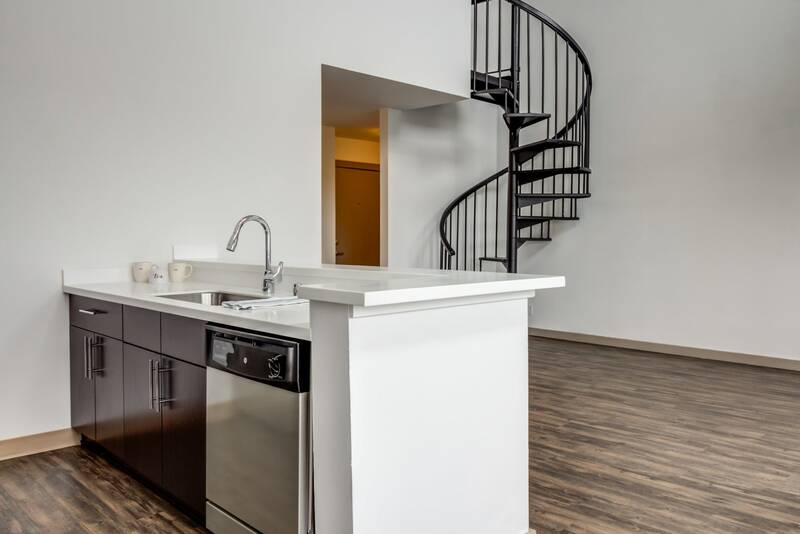 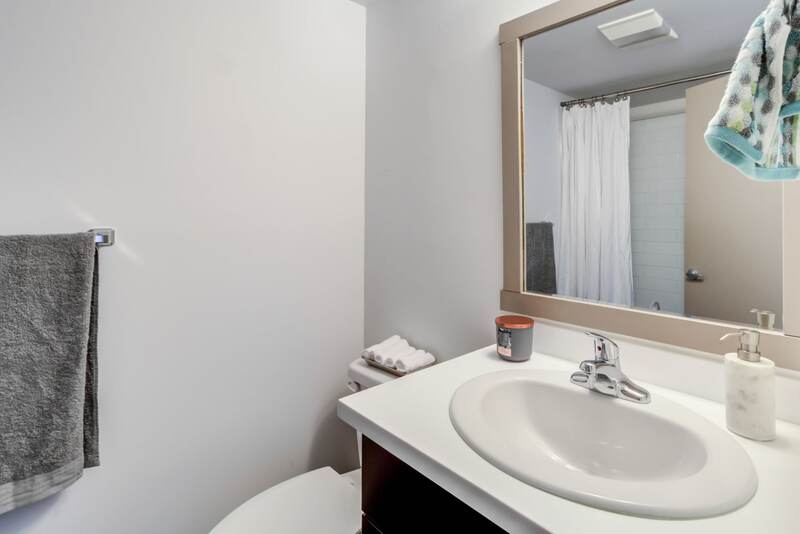 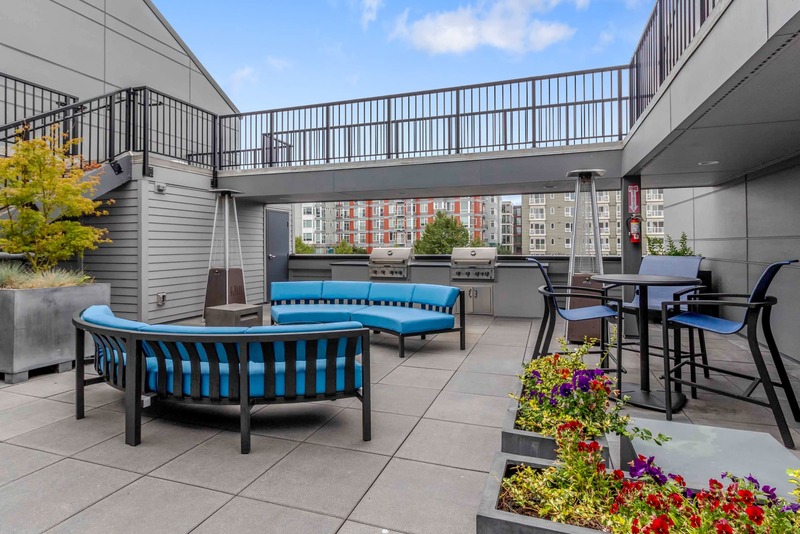 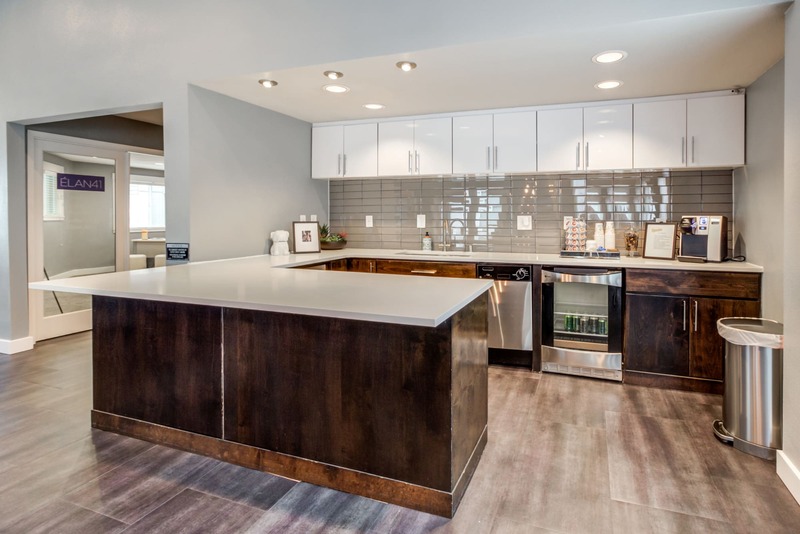 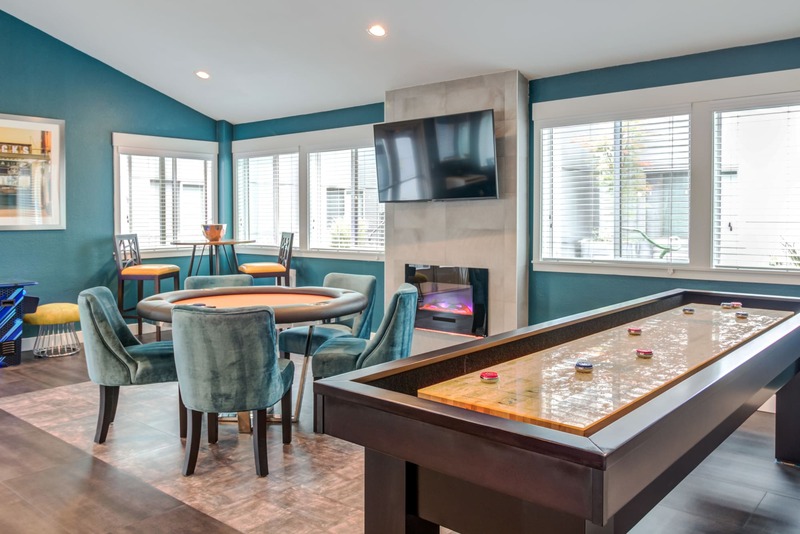 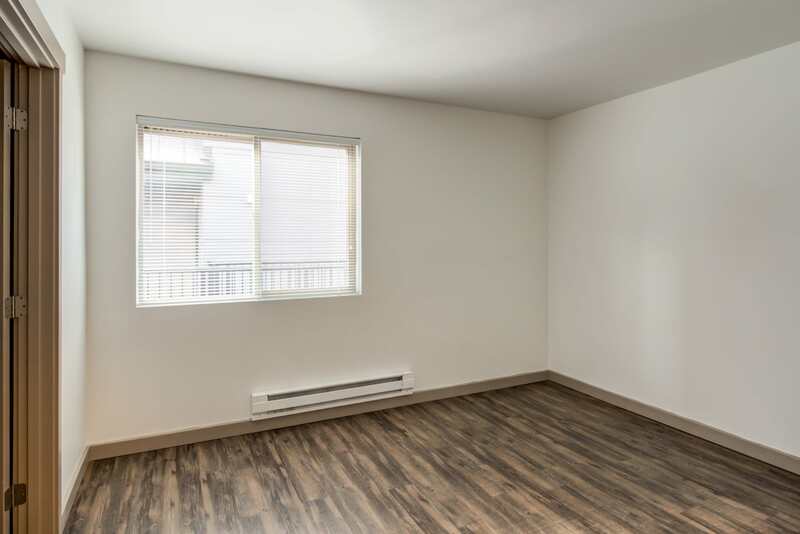 Nestled on a tree-lined street in West Seattle, Washington, our one and two bedroom luxury apartments for rent near CenturyLink Field offer function and style. 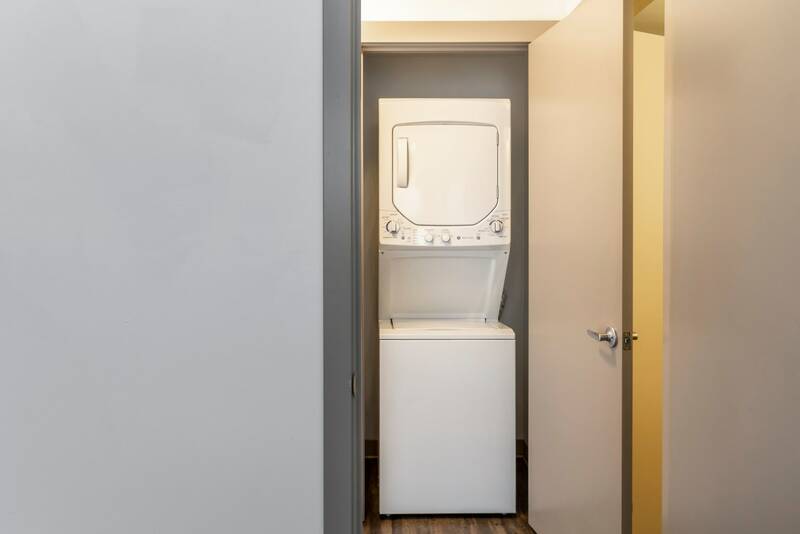 The convenient in-home washer and dryer streamline your weekly chores, while the stainless-steel appliances in your sleek and modern kitchen inspire new culinary creations. 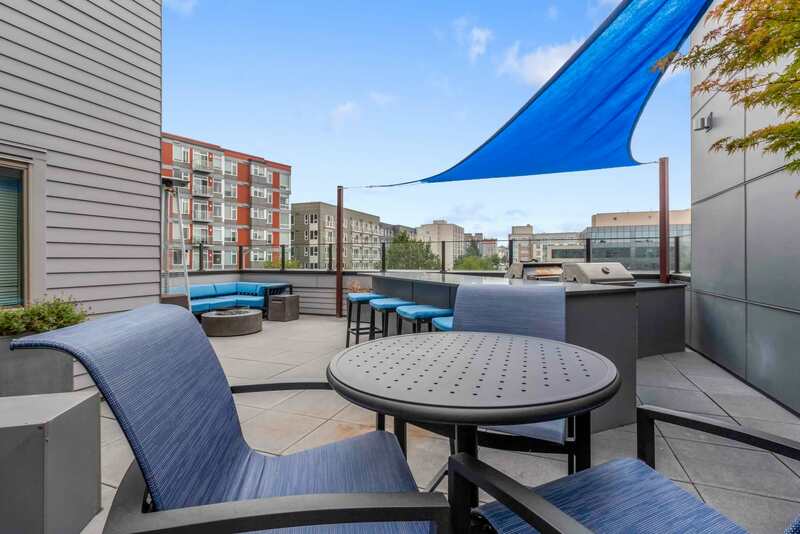 Each home offers soaring, lofted ceilings as well as a private balcony or patio for added brightness and a touch of the outdoors. 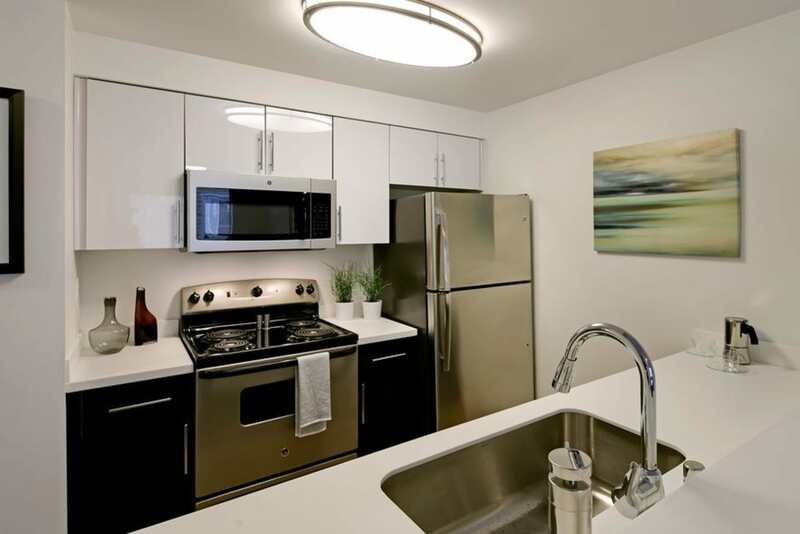 Elan 41 Apartments also hosts a variety of community amenities to exceed your expectations. 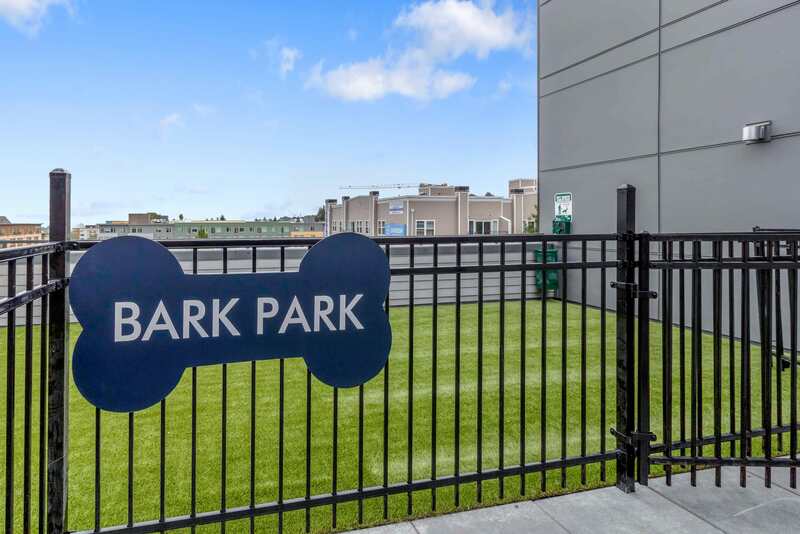 With a beautiful community courtyard and convenient outdoor grilling and barbecue stations, you can have your friends over for a fresh and tasty meal al fresco.Our community is also proud to offer a state-of-the-art 24-hour fitness center, complete with free weights and cardio equipment for a total workout. 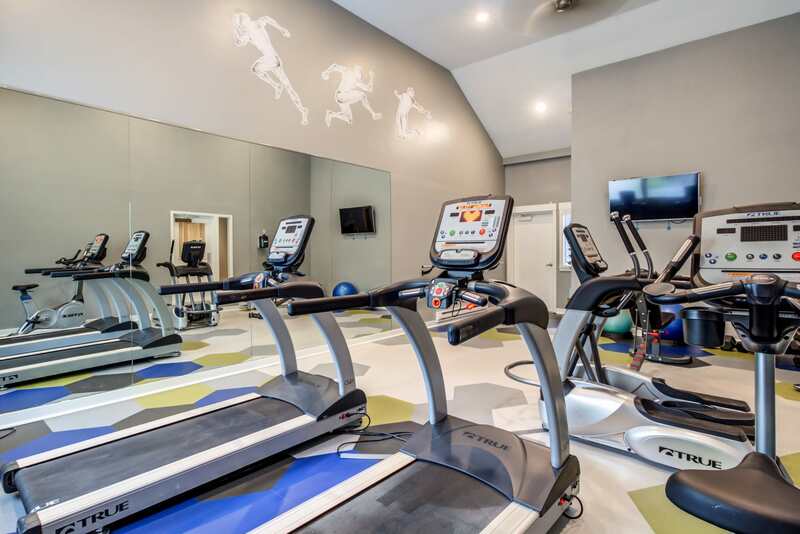 After you finish your exercise routine, stop by the business center in our luxury clubhouse to check your email, finish up work, or print out documents for an early morning meeting. 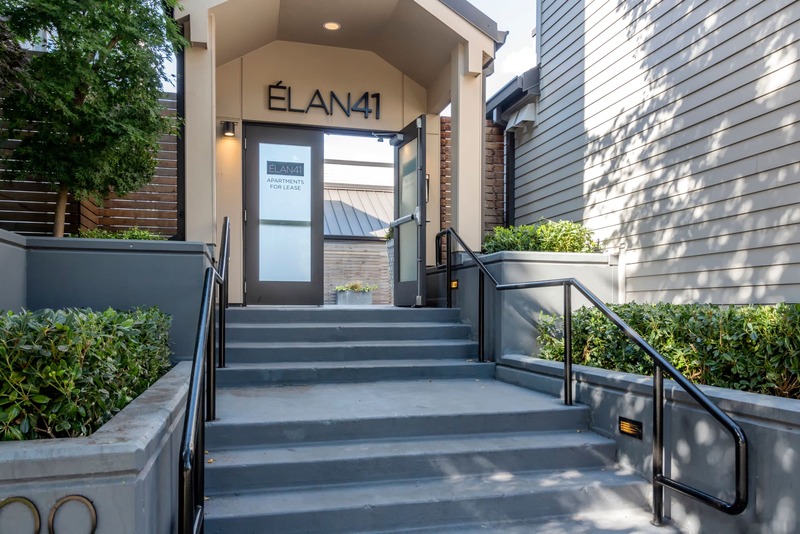 Embrace modern luxury at Elan 41 Apartments. 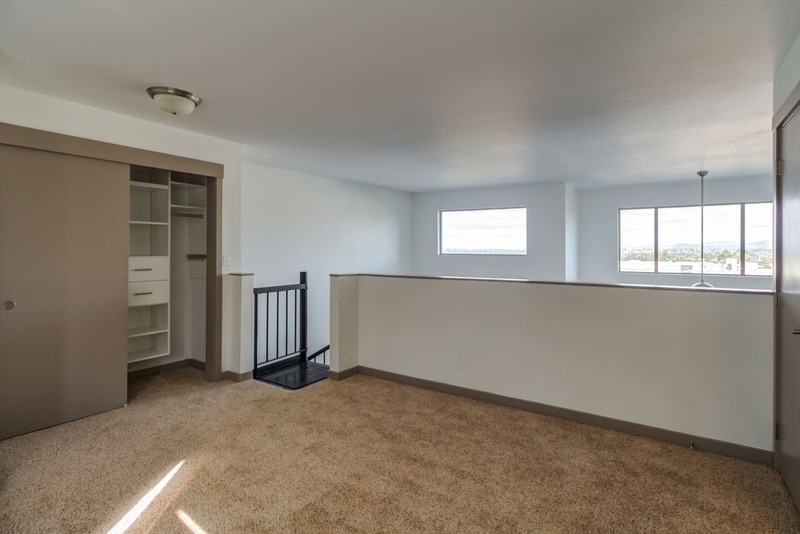 Contact us to schedule your tour of our West Seattle, Washington, apartments for rent today.